Book Week is hosted annually by the Children’s Book Council of Australia and this year marks the 70th anniversary celebration in honour of the inspirational work of Australian authors and illustrators. 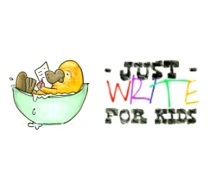 By promoting books we, as parents, educators, writers, children’s literacy advocates, are encouraging children to read and inherit a love of books, and a love of learning. In 2015, Book Week will run from August 22nd – 28th with the brilliant theme of ‘Books Light Up Our World’. 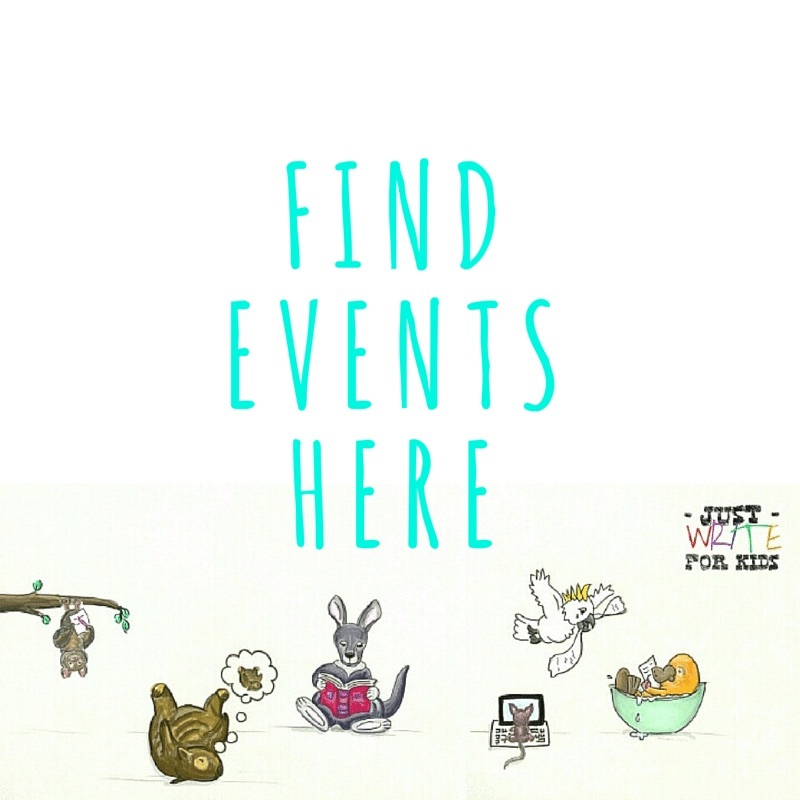 Over two posts I will provide descriptions of picture books I love and related educational activities, including some of the shortlisted titles in the running to win in the CBCA’s Book of the Year Awards, plus a few extra goodies you might like to explore. Enjoy! Scary Night is shortlisted in the Early Childhood category. 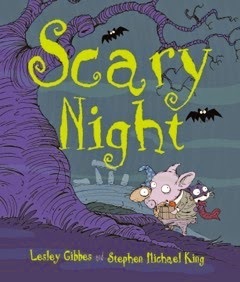 Scary Night, Lesley Gibbes (author), Stephen Michael King (illus. ), Working Title Press, 2014.
Review – This book can’t light up your world more with its complete darkness, under the pale moonlight! An utterly spooky yet courageous story of Pig with a parcel, Hare with a Hat and Cat with a cake traipsing through perilous forests, crocodile-infested waters, cemetaries and bat caves to a most mysterious destination. Gloriously animated illustrations and rollicking, rhythmic text have already sparked the curiosity and delight of many young (and old) readers across the country. Educational Activity – Language, Arts. 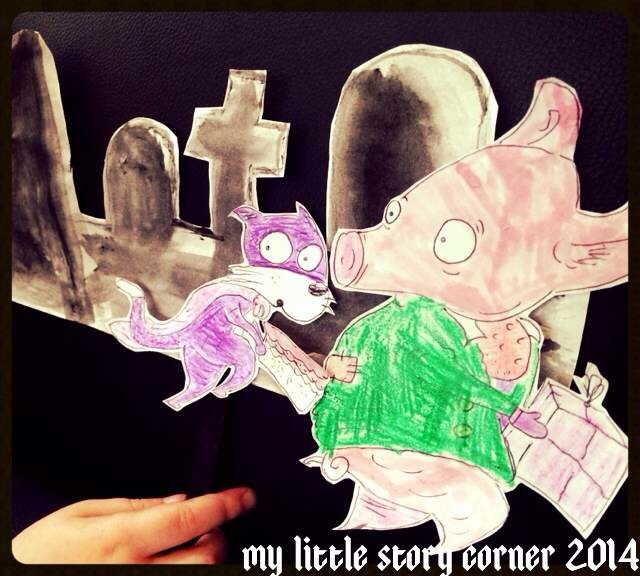 Draw and cut out character pictures or silhouettes and attach to sticks to create your own stick or shadow puppets. Retell or recreate the story for dramatic play. Create a mural background for stick puppets, or shine a torch as you action your shadow puppets against the wall. For more Scary Night teaching notes please click here. Go To Sleep, Jessie! is shortlisted in the Early Childhood category. 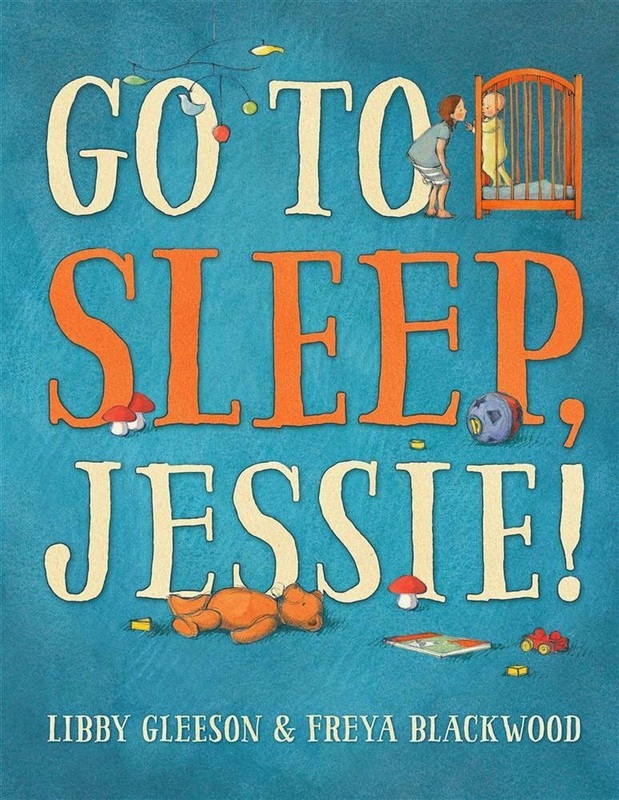 Go To Sleep, Jessie!, Libby Gleeson (author), Freya Blackwood (illus. ), Little Hare, 2015.
Review – Go To Sleep, Jessie! will light a fire in your heart. It’s such a sweet and gentle story of a little girl feeling the angst as her baby sister has trouble settling down to sleep. Gleeson skillfully masters the raw emotions of these girls (and their parents) in this all-too-familiar situation. Equally so, Blackwood’s illustrations capture this light and shade perfectly both viscerally and literally in her colour palette. A completely warming and enlightening story of sisterly love. 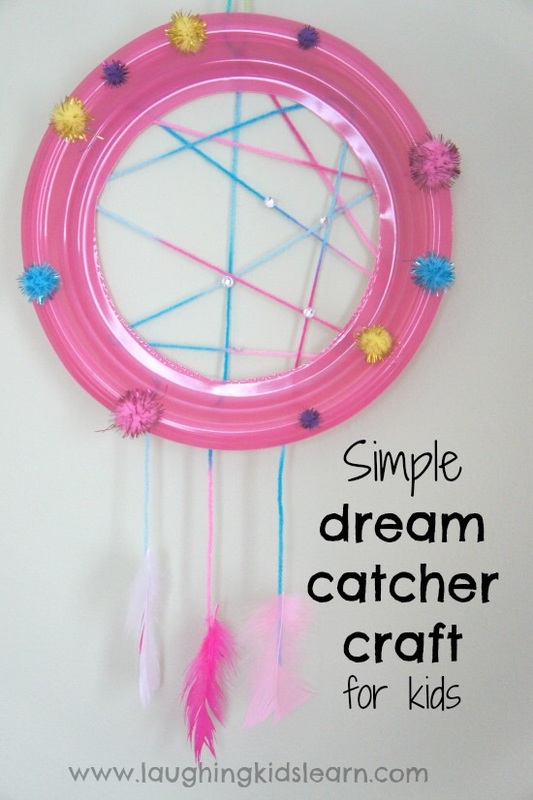 Design and make a dreamcatcher to soothe baby to sleep. The patterns in your design also create pretty patterns when the light shines through! Sing lullabies to help calm your little brother or sister for bedtime. Find instructions from Laughing Kids Learn here. 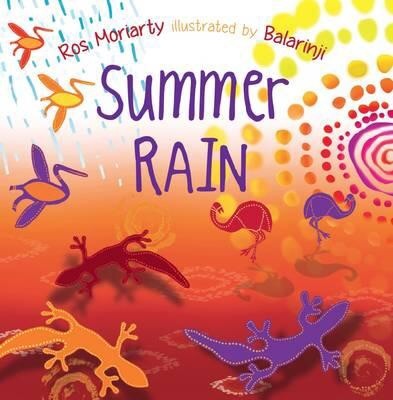 Summer Rain, Ros Moriarty (author), Balarinji (illus. ), Allen and Unwin, 2015.
Review – This book lights up a beautiful serenade of native Australian animals across the stunning landscapes of the Northern Territory. 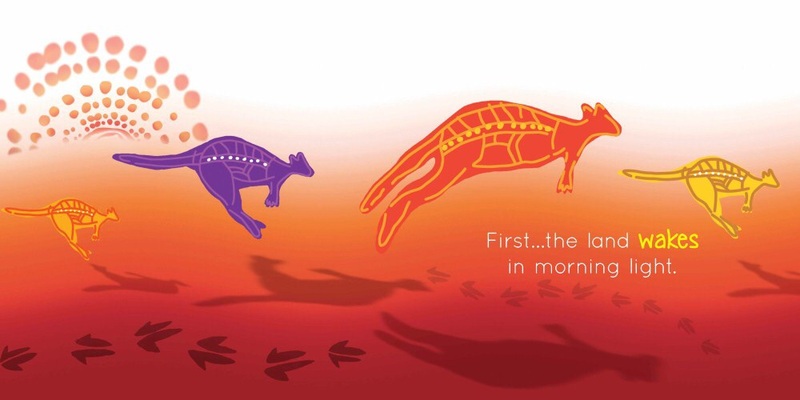 From the dry morning sun the land awakes to bounding kangaroos, turtles and lizards, and when the summer rain splatters on the dusty earth, flowers burst and leaves dance, brolgas strut and dugongs dive. The vivid and striking Indigenous illustrations and poetic language certainly emanate joy and energy to light a glimmer in any readers’ eyes. Educational Activity – Language, Art, Nature. Create a poster / mural divided into Dry Season and Wet Season with painted scenes and animals in bright colours. Write descriptive sentences about the scenes using verbs and adjectives. For example, “…the sun beats with steamy heat.” “Wattles burst in fuzzy gold.” Discuss the differences between Dry and Wet seasons. How would each feel / affect the animals? 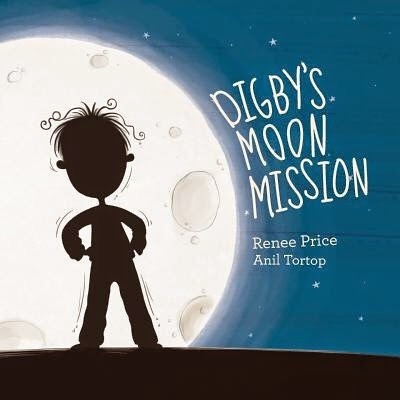 Digby’s Moon Mission, Renee Price (author), Anil Tortop (illus. ), Create It Kids, 2014.
Review – A young, curious boy sets out on an adventurous mission to illuminate a moon that appears only a sliver of its former self. With a team of gourmet chefs (his friends), a glorious catapult contraption and a trusty measuring tape, Digby plumps up the moon in the most creative, and comical, way. The wonderfully whimsical and energetic illustrations beautifully compliment this ingenious story with all its teachable moments and themes referencing time, measurement, moon phases, rhyming words, friendship and working together. An absolute delight for preschoolers that will, just like the real moon, light up their world. Educational Activity – Language, Science, Art. 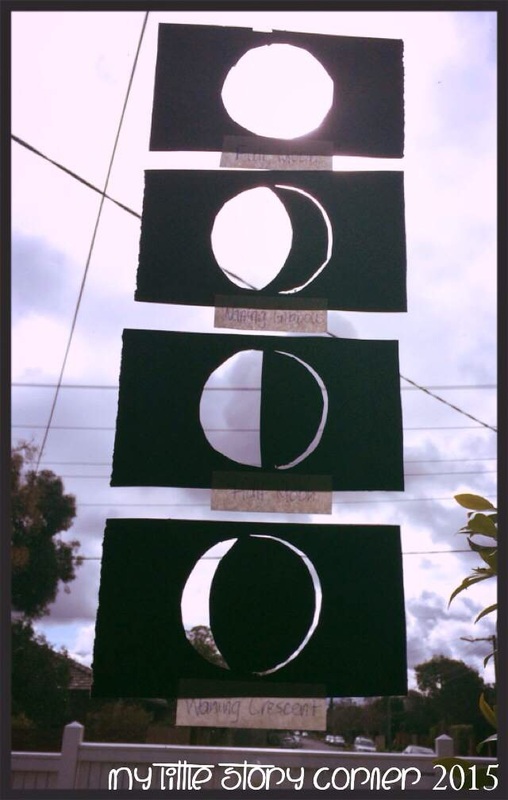 Create eight (or four) phases of the moon by cutting out the shapes separately on black cards. Phases include new moon, waxing crescent, first quarter, waxing gibbous, full, waning gibbous, third quarter/half, waning crescent. Hang up the moon phases on a window or around a lamp to see them glow. Discuss and label the different phases and their shapes. Monitor the moon each night and record it in a diary. Read about Jenny Graham’s experience at a presentation by CBCA judges on these prestigious awards here.